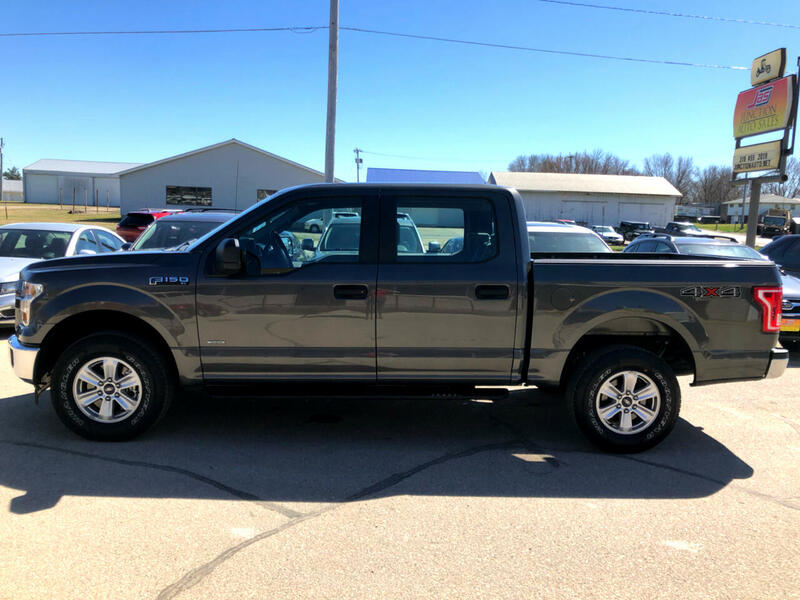 2017 Ford F-150 XL loaded with extras to help you get the job done. Some factory options include a powerful 2.7L ECOOBOOST, 3.55 electronic lock axle, trailer tow package, chrome appearance package and rear camera! Come in for a drive today.